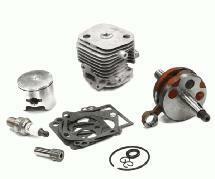 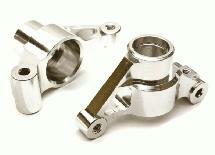 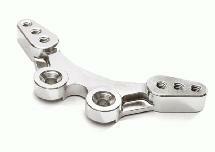 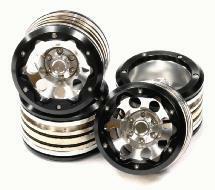 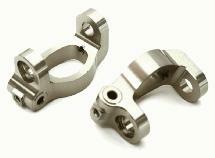 Strengthen and improve the handling of your Tamiya M-07 with our Billet Machined Alloy Caster Blocks. 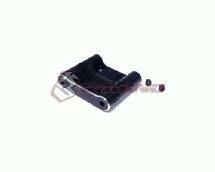 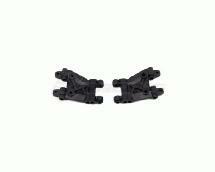 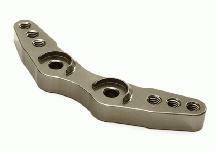 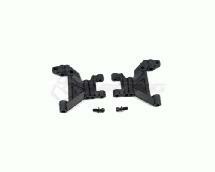 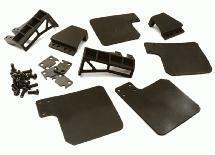 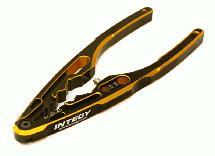 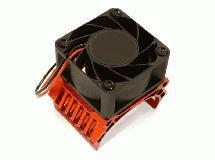 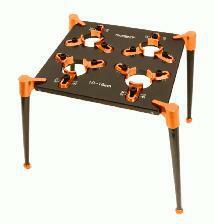 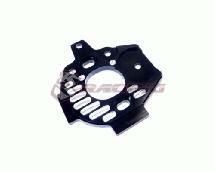 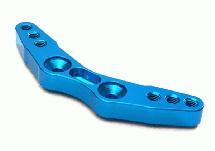 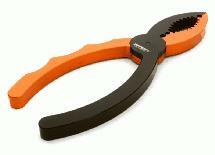 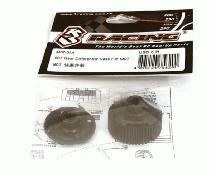 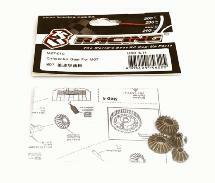 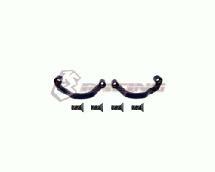 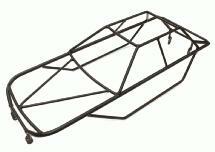 The caster blocks are made from anodized alloy, and replace the stock plastic part (Tamiya OEM part #51597-1). 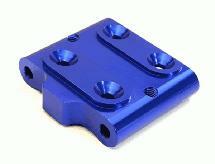 The Billet Machined Alloy Caster Blocks are available in eight colors.